Training Intensity and Volume - What's the Difference? 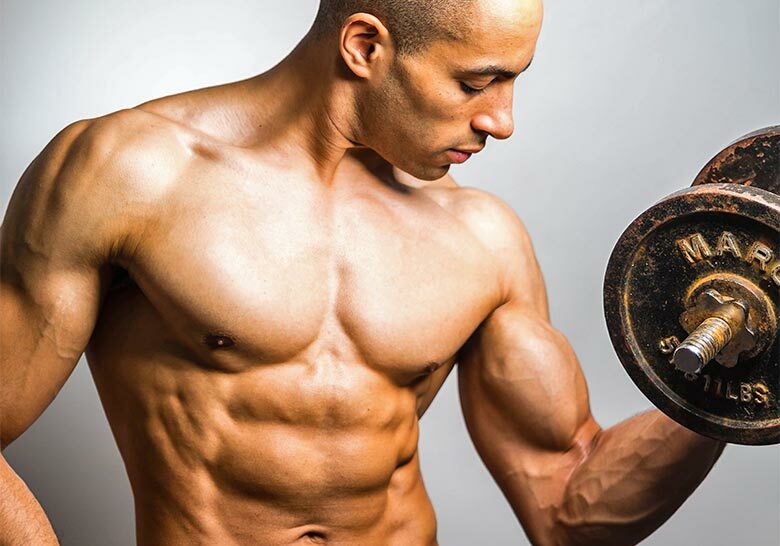 Training Intensity and Volume - What's the Difference? 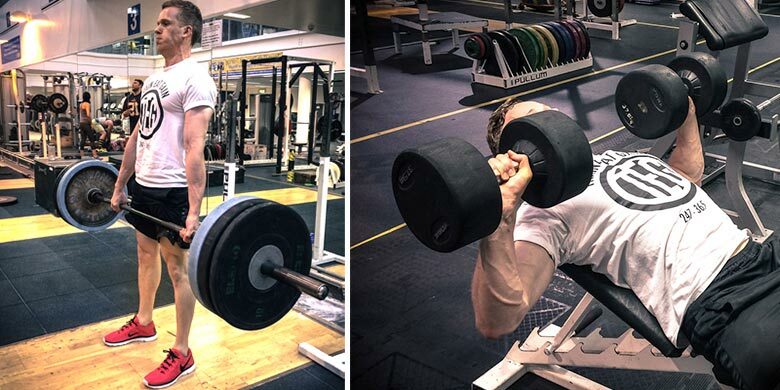 Training Intensity and Volume – What’s the Difference? You might have heard the words intensity and volume being discussed in the gym, but what do they actually mean — these names aren’t explanatory after all! Every good training plan is based around the concepts of intensity and volume (plus something called frequency which we’ll get on to later). The two concepts are also linked – if training intensity goes up, training volume usually decreases and vice versa. 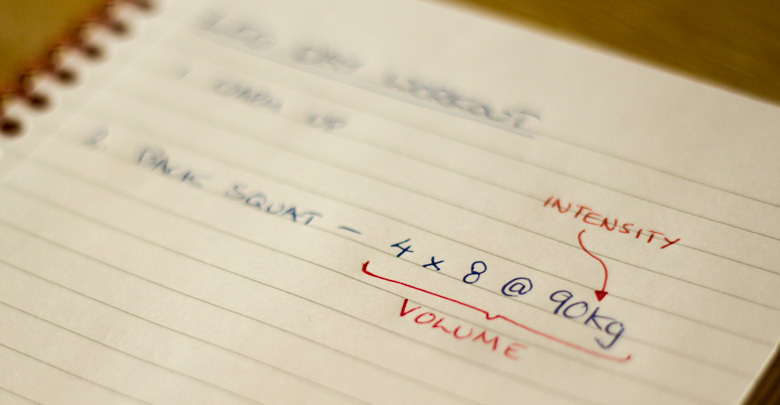 Luckily the difference between intensity and volume is very simple, so let’s dive straight in! Intensity is the amount of work you are doing every rep. Put simply, it’s just the amount of weight you are lifting. Intensity is often defined as a percentage of your one rep max (the maximum weight you can lift for one rep) for that exercise. Volume is the total amount of weight lifted per exercise or muscle group – it takes into account the number of sets and reps. It is simply calculated by the total number of reps multiplied by the average weight. Frequency is simply how often you train each body part or muscle group. It is not possible to train with both high intensity and high volume. Trying to do both is like taking the express train to snap city – it’s not sustainable and you’ll end up injured! So you might be wondering how to choose between high intensity or high volume training. You should choose your training method depending on your goals, whether that’s primarily to increase strength or size. However, you can combine both into one training plan to help gain both muscle and strength. High Intensity Training focuses on a relatively small amount of reps across a number of sets working around or above 80% of your 1 rep max i.e. pretty heavy! The purpose of this type of training is to help increase your strength and does so by targeting your type 2 muscle fibres. These are your biggest and more powerful muscle fibres, which are activated when lifting heavy or performing exercises like sprinting. This type or training also helps you activate more of your muscle mass by training your nervous system to activate all of your muscle faster. When your central nervous system has better control of your muscles, you can produce more force, meaning you can lift more weight. If you’re interested in this type of training, then check out our high intensity Texas Method Intermediate Strength Training workout. High Volume Training uses a drop in intensity to allow you to have higher volume in your session. This means lowering the weight to increase the reps. There are several reasons you may want to increase the volume in your sessions. An increase in volume will result with the muscle spending more time under tension, which puts the muscle under greater stress — this leads to more muscle growth. This type of training is also associated with feeling a ‘pump’. This tight feeling in your muscles is not just something Arnie talks about in Pumping Iron — it’s the metabolic stress caused by training to extreme fatigue and/or failure. This can lead to release of certain muscle building hormones such as testosterone as well as helping build muscle by taxing the anaerobic system. 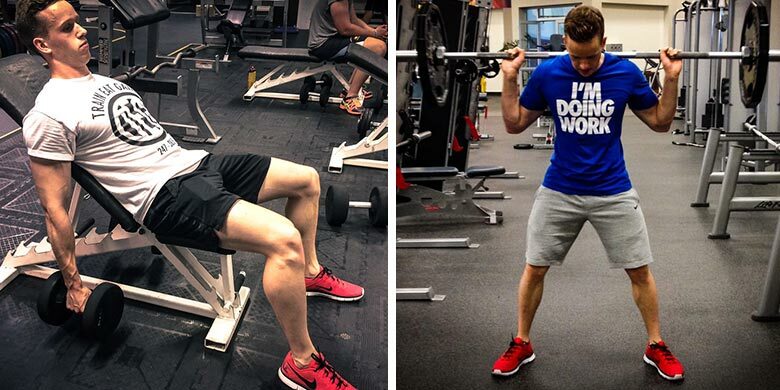 If you want to give this type of training a go, then check out our high volume arm workouts and our high volume leg workouts. Both types of training can be very effective and is not simply a case of one or the other. You can use them in cycles, such as for 8 weeks each, where you build up strength then use that extra strength to lift bigger weights in your volume period. You can also combine the two into one workout, starting with one high-intensity compound lift before moving on to more high volume isolation work. This is the principle behind our Power Bodybuilding training split, which helped us build both strength and size. Ultimately both can be used in isolation or together, and both help make you bigger and stronger, but getting the balance between the two could just be the key to the body you always wanted.